Let’s now look at the Elohim’s work for Ascension. What role do the Elohim play? They’re here to awaken us to the memory of the creation process. Consciousness, I believe, is the formless, transcendental awareness that the Father is (and we are at essence). The soul is the third member of the Trinity – individuated consciousness – which was birthed from the Father. The soul is a step-down version of the Father, which we’re to realize as one milestone on the journey back to God. The Elohim created the various dimensional worlds, including the Third Dimension, according to Tazjima’s sources. They stand behind the star brothers and sisters, he adds. It’s their plan we’re following in driving back the dark, said St. Germaine in 2008. Since detailed mention of their work is rare, let’s look at her description of its unique mission at some length. First she describes the work that comets do. “Since the initial impulse of our fall from Grace, the Company of Heaven has been assisting Humanity with our journey back to Christ Consciousness. 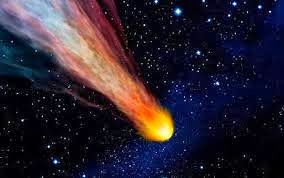 “The Comet ISON has been a factor in this Divine Intervention from the very beginning. I know that astronomers consider comets to be nothing more than dirty snowballs, but that is inaccurate. “Even the most minuscule subatomic particle or wave of life pulsates with energy, vibration, and consciousness. In other words, everything that exists in the Divine Matrix of our Father-Mother God has intelligence and a purpose and reason for being. 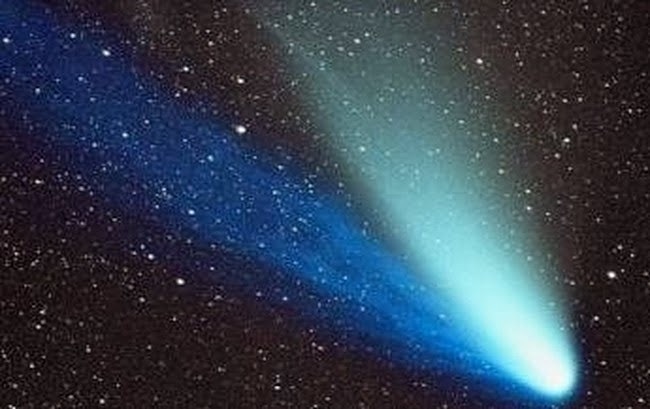 Comet ISON contained creation codes vital to our Ascension. “The Divine Mission of the Comet ISON was very complex, but this is what the Company of Heaven shared with us. 4,500,000,000 years ago, the Comet ISON was breathed forth from the Core of Creation simultaneously with our Solar System. “At the moment of our inception, every particle and wave of Life associated with our Solar System was encoded with the full Divine Potential of our Father-Mother God and the Divine Plan for this system of worlds. She then describes how Comet ISON accomplished its mission. “On November 28, 2013, the day when the United States of America was celebrating Thanksgiving and focusing on everything we were grateful for, the mission of the Comet ISON was brought to fruition. As ISON completed the final phase of its 4,500,000,000 billion year journey, it was pulled into our Sun. 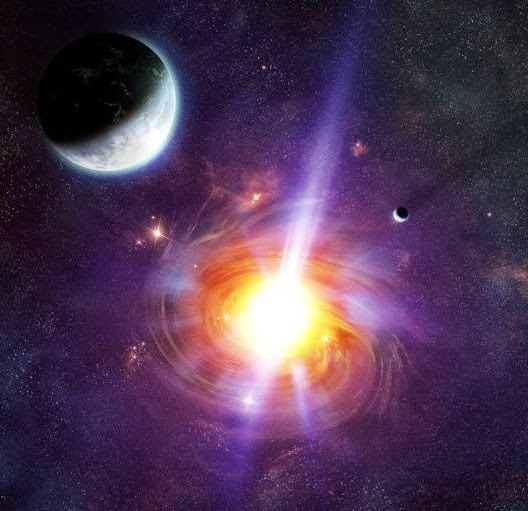 “In an awesome explosion of Light, Comet ISON exponentially expanded the activation codes for the Divine Potential pulsating within the core of purity in every atomic and subatomic particle and wave of Life associated with our entire Solar System. “On Earth, the activation of the codes for our Divine Potential meant a monumental acceleration in Humanity’s awakening process and our shift into Christ Consciousness. This incredible expansion of Light is now entering our newly activated pineal glands and assisting our I AM Presence to heal the short circuits that occurred within our original 12 Solar Strands of DNA during our fall from Grace. So the coordinated journey of Comet ISON to be here during our Ascension and awaken our DNA was planned by the celestial builders known as the Elohim. Are not we the dead who are coming alive whose rising drives back the Lie, the illusion? Even ancient Persian sages knew about our Ascension. Archangel Michael reminds us that they are helping many realms to ascend. The Elohim themselves, speaking through Ute, describe the work we’ll then do. “You are the teachers of less developed Star Systems, because you know the total bandwidth of Light, from highest power of radiance to a light that is almost extinct. You know all associated faculties of creation in all variants of the lower and higher mind, the associated Emotions and feelings and physical states. You have studied the separation from your own divine Source, while you surrendered fully to the experience of it. “All these themes, as they are known to you and as you understand them, enable you, to inspire and to fertilize other galactic civilizations with the power of Evolution, that happens by Divine Will. “A great work and a dedicated service is before you. The evolution of all Galaxies is an unceasing process in the Center of the Consciousness of the Highest, the Source of all Existence. To summarize, then, the Elohim are known as the Watchers, and Builders in Form. They’re the ones who’ve birthed humanity and built everything else manifest at the will of the Lord. They were birthed after the Divine Mother and the individual Self were created – the second and third members of the Trinity. They do not travel the cosmos as we do. They are completely liberated from all of perceived limitations of time and space. They created the dimensional universe and are now assisting us with our migration from the limited world of third dimensionality to the fuller world of the higher realms. (1) Kuthumi, “11:11 Turning of the Tide,” Nov. 2, 2008, through Michelle Eloff, at http://spiritlibrary.com/the-lightweaver/1111-turning-of-the-tide. (2) “The Elohim of the Great Central Sun: A Great Work is Before You,” channeled by Ute Posegga-Rudel, June 9, 2013 at http://radiantlyhappy.blogspot.co.uk. (3) “Higher Self and the Light Collective: On Integration,” channeled through Tazjima, November 9, 2013 at http://bluedragonjournal.com http://bluedragonjournal.com. (4) SaLuSa, June 18, 2010, at http://www.treeofthegoldenlight.com/First_Contact/Channeled_Messages_by_Mike_Quinsey.htm. (5) SaLuSa, July 12, 2010. (6) Spiritual Hierarchy and Galactic Federation, through Sheldan Nidle, Sept. 2, 2008 at http://www.paoweb.com/sn090208.htm http://www.paoweb.com/sn090208.htm. (9) “2014 Will Be A Year Like No Other,” by Patricia Diane Cota-Robles. January 2014 at http://www.eraofpeace.org. (13) Zarathustra in Duncan Greenlees, trans. The Gospel of Zarathushtra. Adyar: Theosophical Publishing House, 1978, 42. 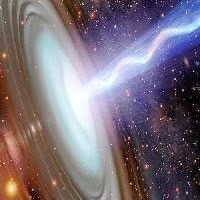 (14) “Archangel Michael: Back to the One with the Speed of Love,” July 16, 2013, at http://goldenageofgaia.com/2013/07/16/archangel-michael-back-to-the-one-with-the-speed-of-love/. (15) “Update from the Spiritual Hierarchy and the Galactic Federation,” as received by Sheldan Nidle, October 15, 2013 at http://paoweb.com/uf101513.htm. (16) “The Elohim of the Great Central Sun: A Great Work is Before You,” channeled by Ute Posegga-Rudel, June 9, 2013 at http://radiantlyhappy.blogspot.co.uk.